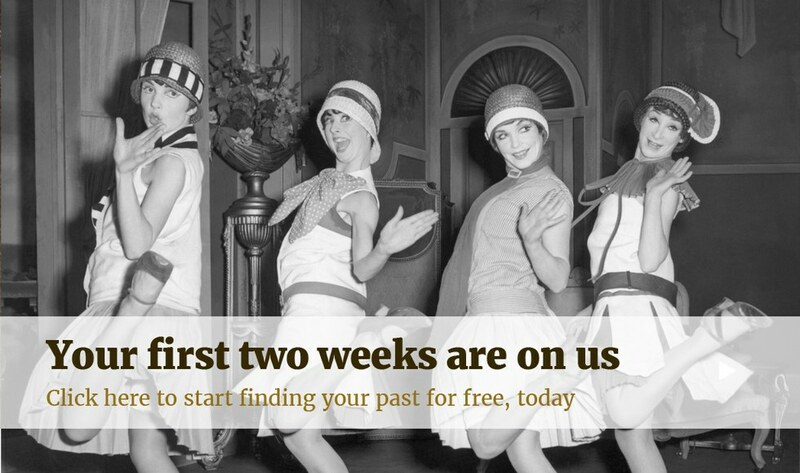 Before we get to the expert advice, here's ours: book a FREE one-to-one expert session by emailing expertsession@findmypast.com. You will be able to drop by on the day, but queues can be long and as much as we would love to, we can't always get round to helping everyone. Bring a print out of your tree. It helps the experts understand who you are talking about and who fits in where, making it much easier for us to be able to find the solution to your problem. Definitely take plenty of breaks. It is a long day and quite tiring. Bring a memory stick, if you have one. If the expert finds a record, we can save it to the memory stick for you to take home. Bring your research problems along with all the evidence you have already and where you are stuck. It's rare to get a chance to talk to so many experts under one roof, and sometimes all it takes is a fresh pair of eyes to give you a new avenue to explore and possibly even solve everything right then and there. Plan out your day in advance and add reminders to your phone of the times you need to be at a particular talk/stand. Bring plenty of water. Not only will good hydration keep you in a good mood, your mouth will more than likely get dry from all the talking you'll be doing! Buy a show guide. The help it provides in planning your day and navigating the show far outweighs the cost. Besides, you can get one for free if you take advantage of our exclusive offer. Allow a proper break for lunch. It can be a long and tiring day, and by the afternoon you'll be thankful for having taken the time to rest. The popular talks tend to sell out. Identify any you wish to attend and make sure you book them in advance. Pace yourself and make several circuits of the exhibition hall. It's not a race. You'll have free access to the terminals on our stand but make sure you use the time wisely. And make sure you let other people have a turn too. When speaking to folk on the Findmypast stand, remember they've probably been on their feet, and talking, for the entire day. Be nice! We'll all do our best to help and advise you but remember we're not miracle workers and there may still be brick walls at the end of your visit. Enjoy your time at the NEC – take notes, take email adresses and take leaflets so you can follow-up after the show if needs be. Quiz: Have You Got a Little Bit of Irish in You?